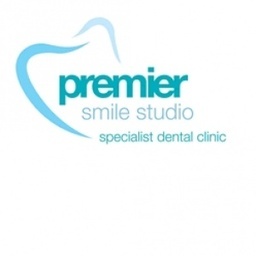 About us At Premier Smile Studio Specialists we care for people of all ages. Our highly qualified team of talented dental professionals takes the time to get to know you and to discuss your dental concerns and problems.Our aim is to help you overcome any reservations you may have about visiting the dentist so that you can benefit from the broad range of services we provide. Our priority is to help you avoid dental problems by offering preventive treatments, dietary advice and health and lifestyle counselling. When treatment is necessary, we provide it in the gentlest manner and using the latest techniques and equipment, all of which combine to achieve a positive experience and outcome.If you are looking for a dental practice that offers a range of reassuringly expert services, or you are a dentist searching for a solid and trustworthy endodontic, periodontic or prosthodontic referral partnership, we hope you find our website informative and we look forward to receiving your enquiry.